There are a ton of textures available on the internet, like spray paint drips that have a white background. Usually you will want to to remove the background and then bring it to your design. I created some actions that use alpha channels to remove the white background. These actions are very handy for all types of textures. There are 3 separate actions included in this set. After you have downloaded the file, unzip it and save it to a location that you prefer. After you have loaded the action set file, open up the image that has a white background you want to remove. Make sure the layer is named “Background” and that it is selected. The color mode must be set to RGB. Now choose one of the sets below and click on the play button. 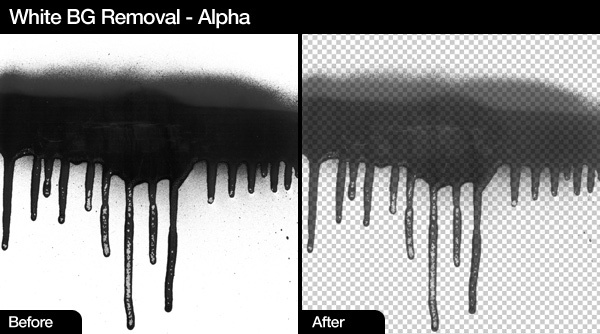 White BG Removal – Alpha: Great if you want to maintain the alpha look of the original file. I usually use this action set the most because you can easily duplicate the final layer a couple of times to make it darker, then merge the layers. 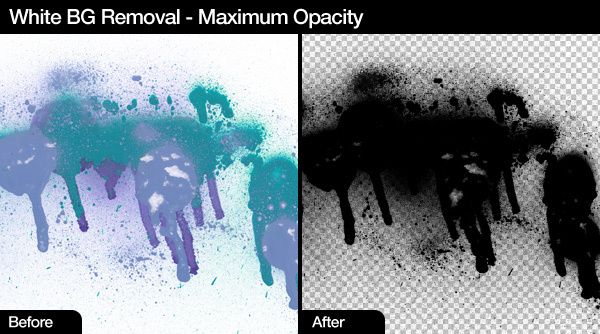 White BG Removal – Maximum Opacity: This is a great way to get a darker final image with a transparent background. After running, you can duplicate the layer a few more times to make it darker. 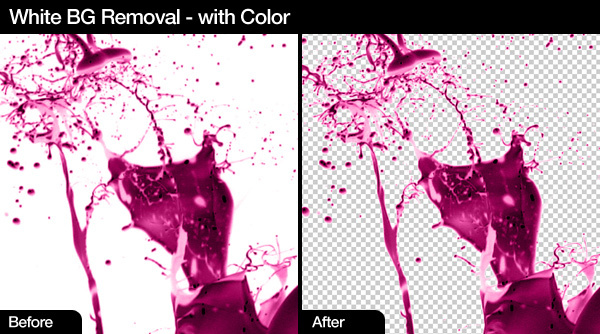 White BG Removal – with Color: I included this in the Action Set because maintaining color is something you might want, however, use it with a warning that it is not the best way to remove a white background while maintaining color. 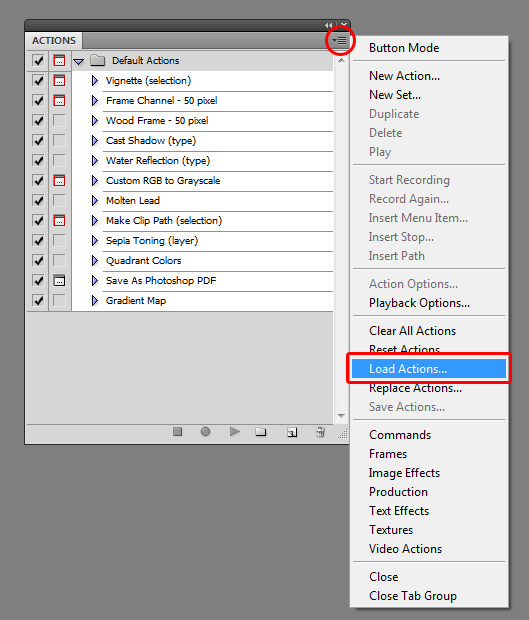 For better results change the levels (CTRL + L) of your file before using one of the actions. You want to make the background.as white as possible. If you have a black background you can inverse the layer (CTRL + I) and then run the appropriate action. After it run you can inverse the image again. Error: The object “layer “Background”” is not currently available. Error: The object “red channel” is currently not available. Previous PostPrevious kimtown is Hiring!